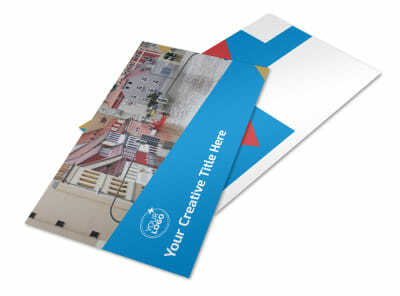 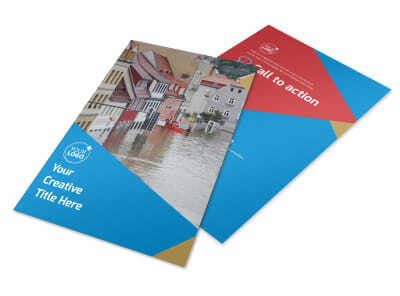 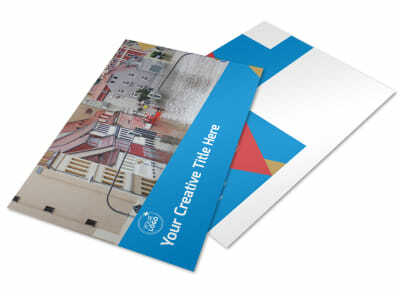 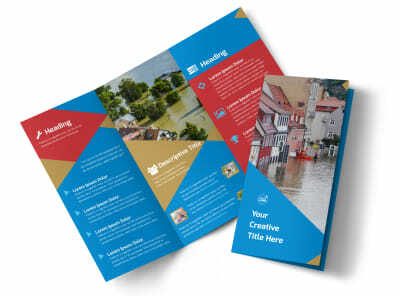 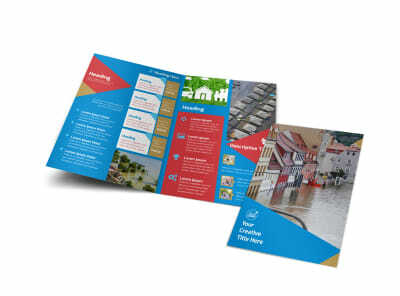 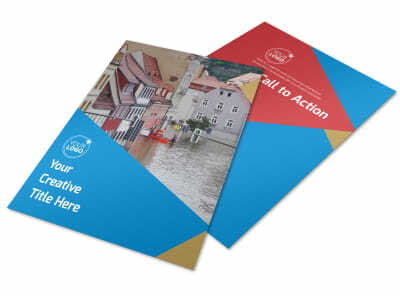 Customize our Flood Insurance Business Card Template and more! 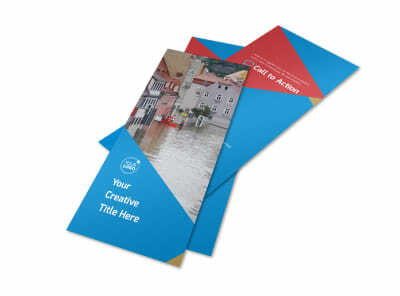 Distribute custom flood insurance business cards to every homeowner in your target market so they can reach out when they're ready to buy needed coverage. 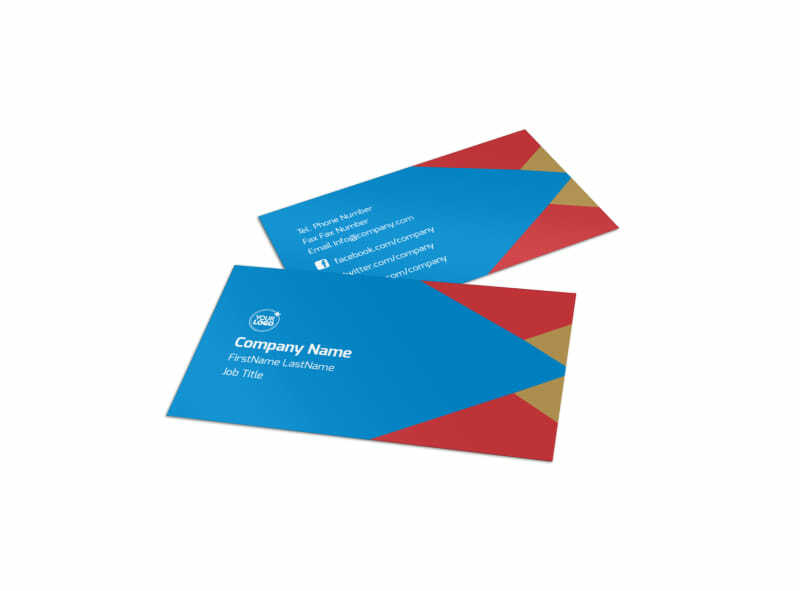 Customize your business cards with your logo or graphic, and add custom text in your favorite fonts and colors to provide your phone, email, website URL, and more. 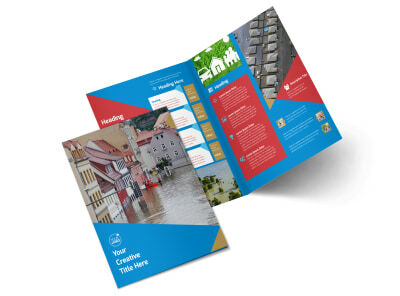 Get cracking on your design today!